Clubs give brands an opportunity to build a community of athletes at no cost. They are the perfect forum for getting the word out, sharing content, organizing events and getting feedback from your customers. 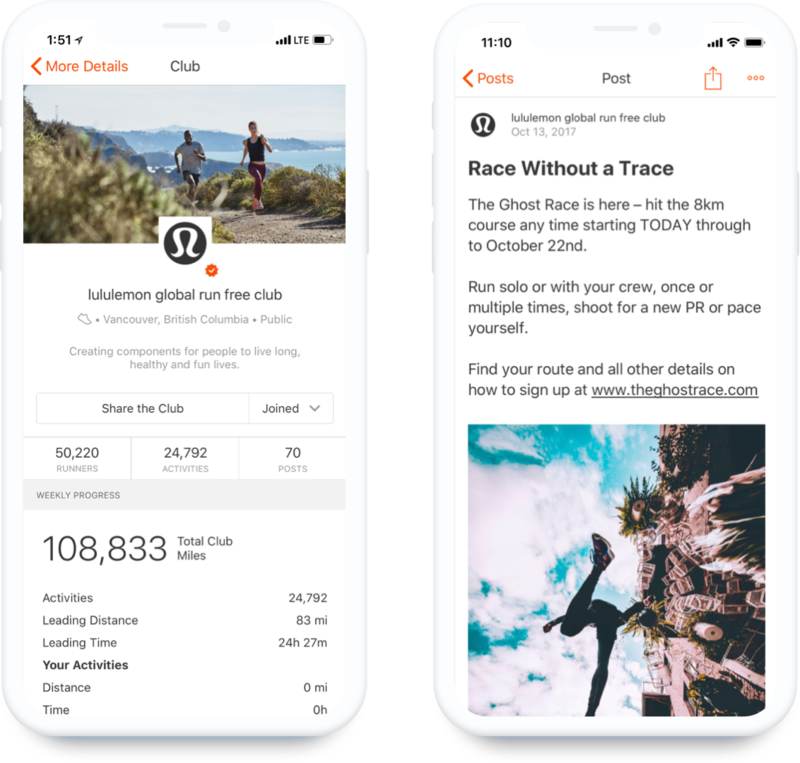 Community is at the heart of the Strava experience, and businesses use clubs to build local and global networks of athletes who love their brand. Post content, organize events, share a route, promote a campaign – how you inspire athletes with your club is completely up to you. 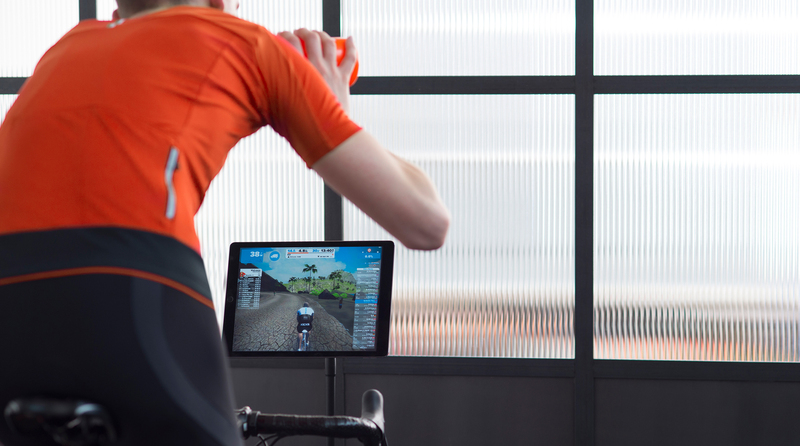 Clubs are free and easy to set up from any Strava profile. 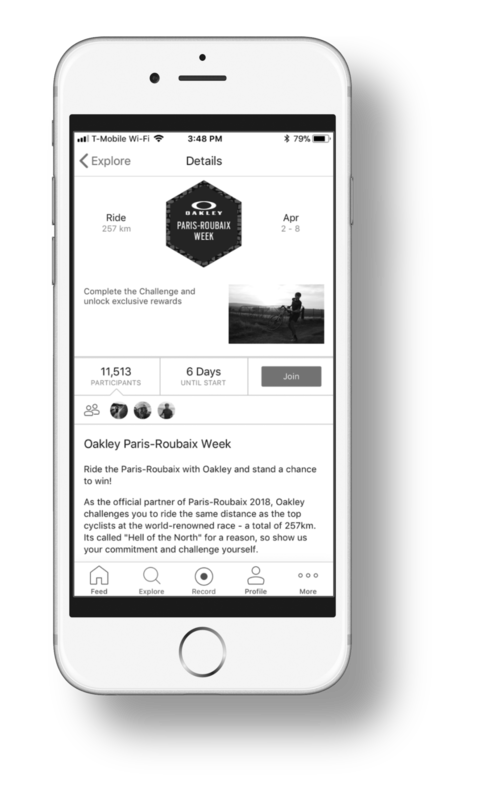 Anytime your organization is publishing original content or sharing relevant articles, they can be shared with your Strava club. After creating your club, promote it and build an audience (we can help!). Your club is a great place to interact regularly with your athletes and keep them up-to-date with your organization. 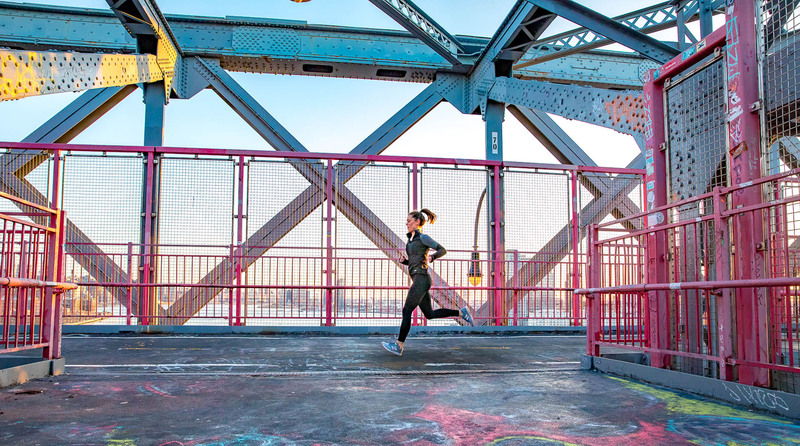 By joining your club, athletes will receive every club post directly to their feed. 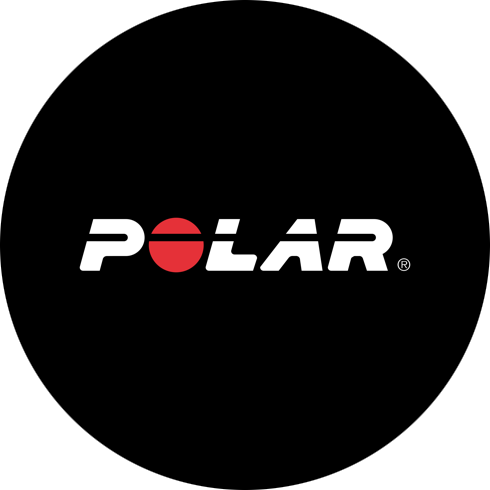 Polar identified Strava as an important community to engage and sought to build a presence on the platform. 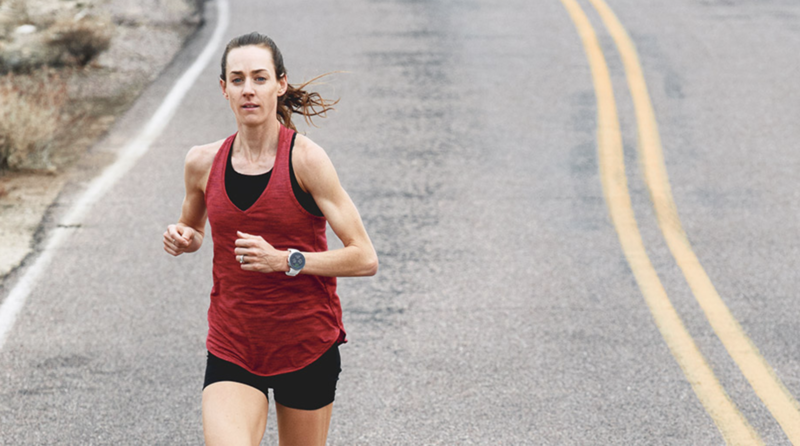 The brand also wanted to highlight Strava Live Segments on Polar V800 and V650 devices.